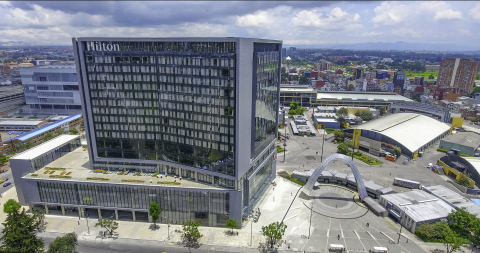 The global hotel group, Hilton are celebrating the opening of Hilton Bogota Corferias, which represents Hilton’s 20th property in Colombia. As the first full-service hotel in the city’s fair and convention district, the 410-room property features more than 13,000 sq. ft. of flexible meeting and event space, including the largest terrace in the area that offers both indoor/outdoor space and spectacular mountain views. Paying homage to Colombia’s culinary traditions, Hilton Bogota Corferias features three dining concepts that embrace Colombian culture and showcase locally sourced ingredients. Featuring an urban design with an open kitchen taking centre stage, OKA Grill House and Four Eleven Bar offers a dynamic atmosphere with lounge seating inspiring social connectivity where guests can enjoy the tastes of Colombia’s authentic dishes, paired with options from an extensive wine list. Guests on the go can stop by Bon Market and Bar, which offers a variety of grab-and-go items, including speciality sandwiches and salads. The Executive Lounge offers complimentary hot breakfast, evening refreshments and hors d'oeuvres. Meeting professionals have access to a 5,815-square-foot main ballroom with floor-to-ceiling windows and a capacity for up to 720 and seven breakout rooms totalling 13,200 square feet. Planners can also opt to host their event on a 6,500-square-foot terrace, celebrated as the largest in the city. Within walking distance, business travellers also have access to Agora Convention Center, which was recently completed in late 2017. The five-story glass structure offers nearly 65,000 square feet of event space, ideal for major summits. Guests can relax by the hotel’s sleek, indoor heated swimming pool and hydro-massage pool. 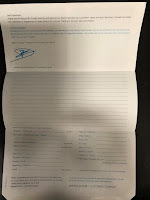 The modern property also features a fully equipped fitness centre, steam bath and treatment rooms for massage services. Located adjacent to the Corferias Bogota Fairground, the hotel offers a privileged location in the town’s main commercial area within close proximity to La Candelaria colonial neighbourhood, Gold Museum and the Art Museum of the National University of Colombia. Those looking for adventure can hike up Monserrate Hill or indulge in Colombian cuisine as Bogota is known as the country’s gastronomic epicentre. 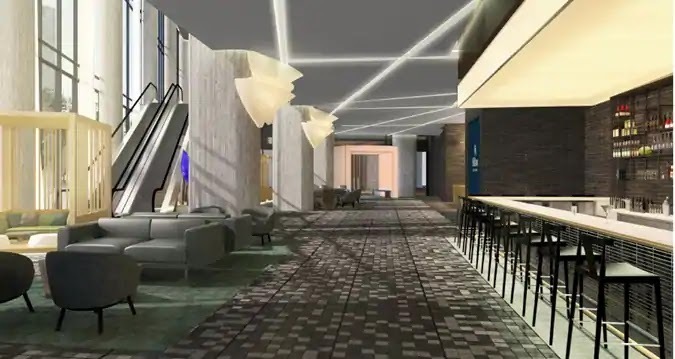 Hilton currently has a portfolio of nearly 150 hotels and resorts open and welcoming travellers in 25 countries across the Caribbean and Latin America with 19 hotels in Colombia, including Hilton Bogota and Hilton Cartagena. The company is actively pursuing additional growth opportunities and currently has a robust development pipeline of more than 80 hotels throughout the region, including six in the pipeline for Colombia.